Young Thug and Rich Homie Quan are dropping some new music. Thugger teases a new song on his Instagram account with his fellow Atlanta comrade. The title of the track is not yet known but the one-minute snippet we’ve heard sounds fire. 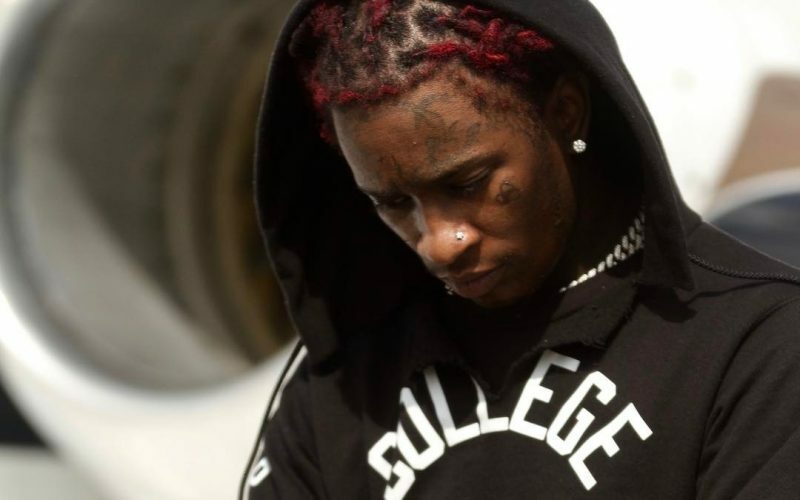 Young Thug fans are still patiently waiting for him to release his new singing album Easy Breezy Beautiful Thugger Girls, which should have been released last week. Despite promising his fans that the project to be released last weekend, there is no new date for it to arrive. Young Thug and Rich Homie Quan had a falling out following their collaboration back in 2014 on the Rich Gang: Tha Tour Pt. 1 mixtape. Seems they have patched things up since those rocky times and are now working on music together again. Both Thugger and Quan were a apart of Birdman’s Rich Gang group until Quan left.